We found some great Father’s Day gifts for the dad who loves cars and is all about having fun. 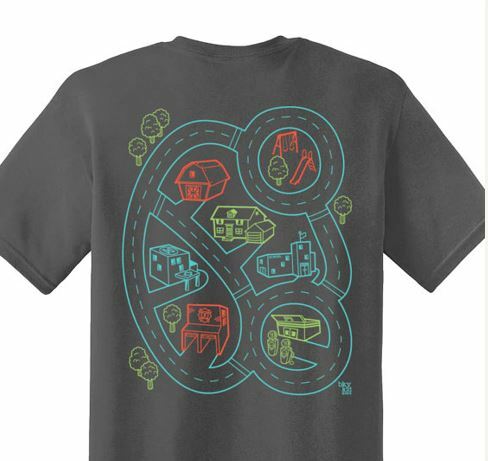 With this t-shirt, dad gets a massage and the child gets to play cars. Win win! 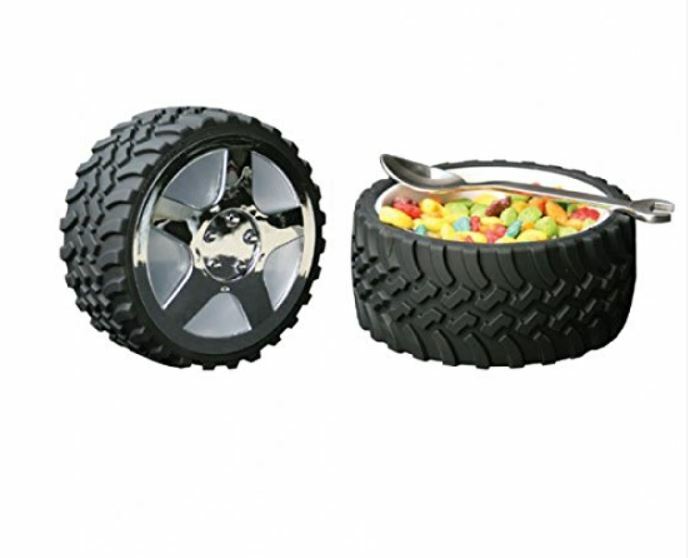 Eating cereal just became even more enjoyable with these tire bowls. 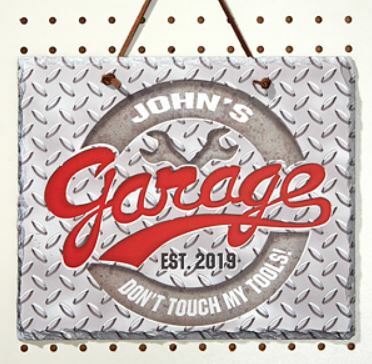 Give dad his space with this personalized garage plaque. 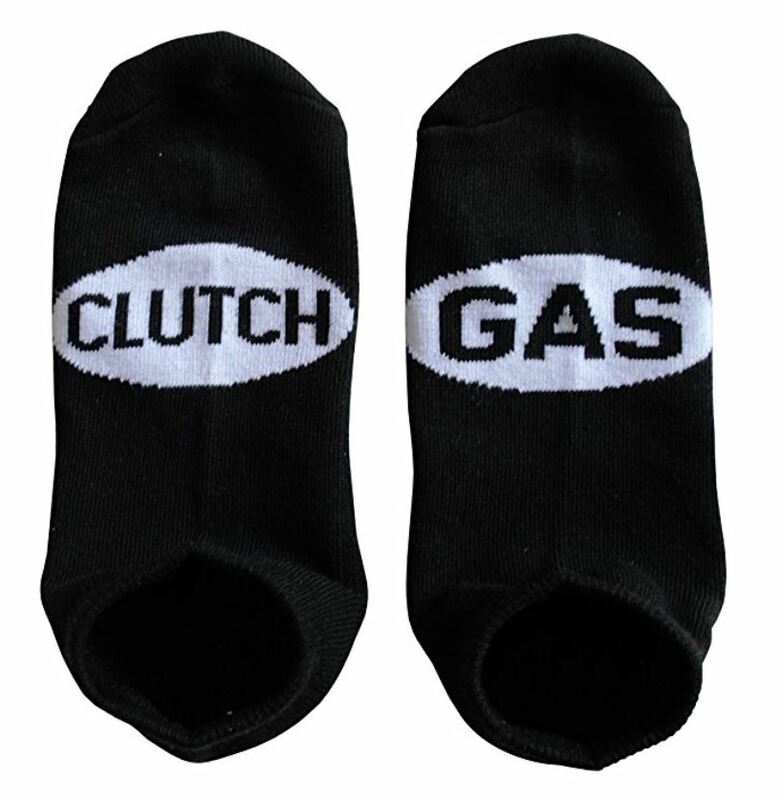 These socks are sure to give him a good laugh. 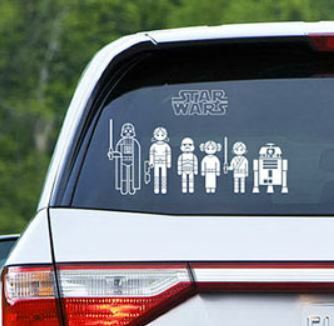 If he’s a Star Wars fan, he’ll love playing around with these decals. 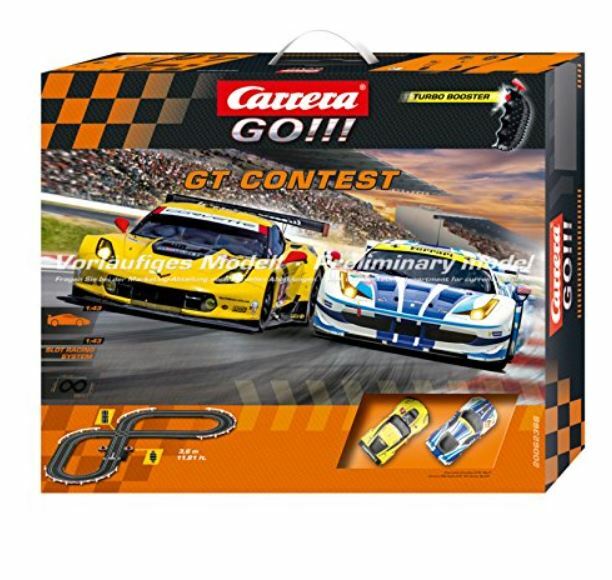 Let him relive his childhood with a slot car race track. While dad may be all about fun and games, he won’t want others playing around with his car. 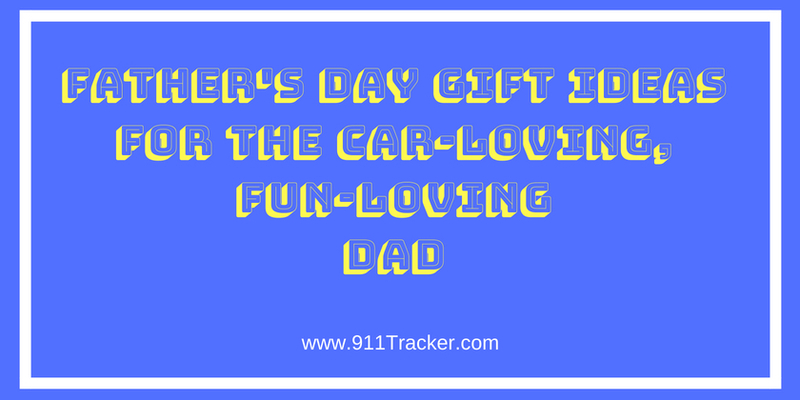 A T3 from 911Tracker will keep his car safe and makes a great gift. This entry was posted in Gift Ideas and tagged car, car enthusiast, father's day, Gift Ideas on May 31, 2018 by Deanna.